A tribute video of Brendon McCullum along with his “Bash Brother” have proved an fast hit with enthusiasts. 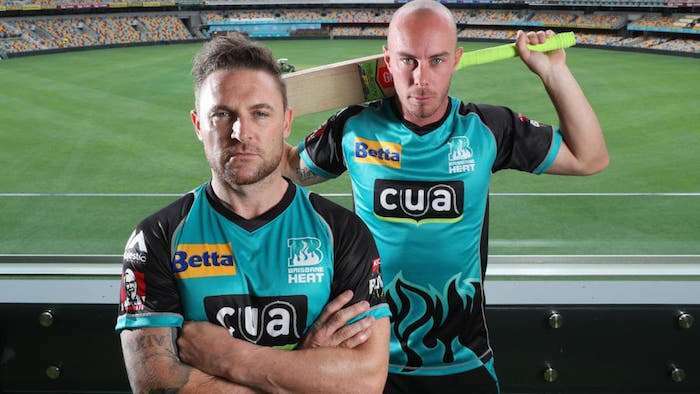 Pictures of McCullum, who this week publicly introduced his retirement from the Large Bash League (BBL), with hard-hitter Chris Lynn used to be posted via the Brisbane Warmth on Sunday and it in an instant grabbed the eye of cricket enthusiasts on social media. McCullum, who will proceed taking part in in different T20 leagues sooner than turning his consideration to training, related with the Warmth in 2011 and has been a normal contributor to the workforce’s fortunes within the match since 2016. After retiring from global cricket, McCullum returned to BBL in 2016 to captain the facet sooner than ceding the highest process to fellow “Bash Brother” Chris Lynn.